Error 30005: The following jobs could not be downloaded. (list of jobs). Please try again or contact your administrator. Error 30005 occurs when there is a new job with a task that is not one of the three recognized task types - Data Collect, View Data, View Resource. This is very rare and suggests the job or task was accidentally altered by a Salesforce administrator as it is not normally allowed. Rebuild the job and try again. 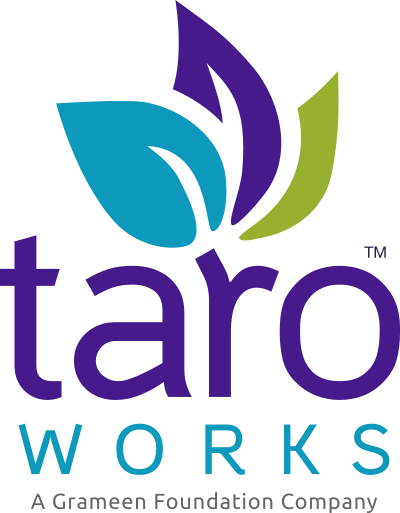 Report this error and problem job to TaroWorks Support.